Three things clearly add value to a home, which are appreciated by almost everyone. They are modernizing the kitchen, upgrading the bathrooms, and installing hardwood flooring. Of those three, the most dramatic one is installing hardwood flooring. Imagine what your friends will say when they walk into your home and see your brand new, perfectly polished hardwood flooring. The effect is quite astounding and creates a wonderful reaction from visitors because hardwood flooring is both elegant and comforting. 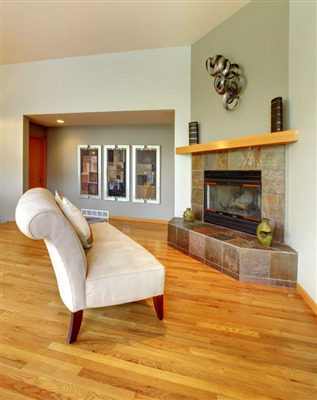 The durability of hardwood flooring is amazing. We are so proud to be a family-owned business in the state of Minnesota that has such an excellent tradition in homes with hardwood flooring. 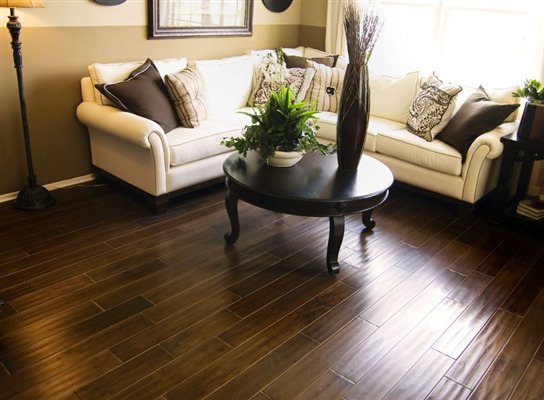 Hardwood flooring literally lasts for generations.